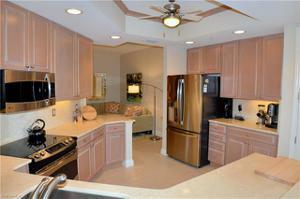 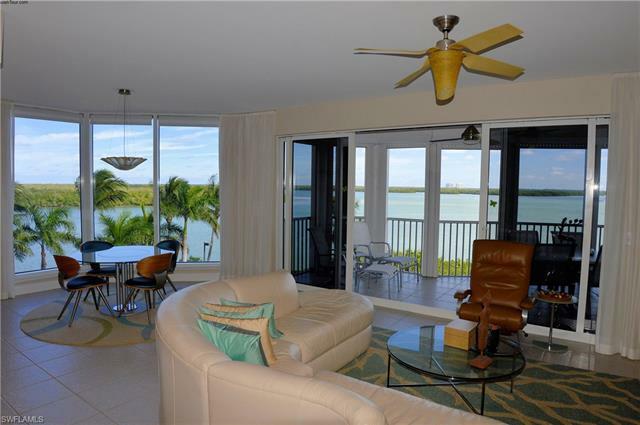 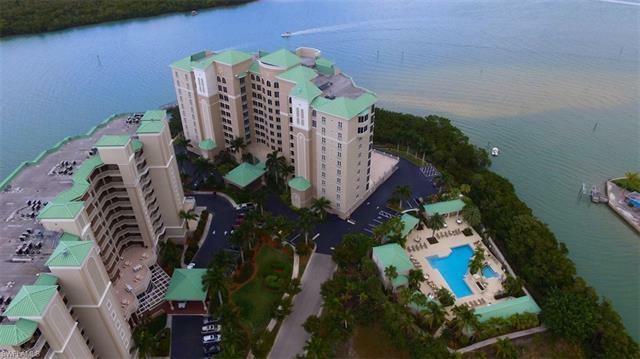 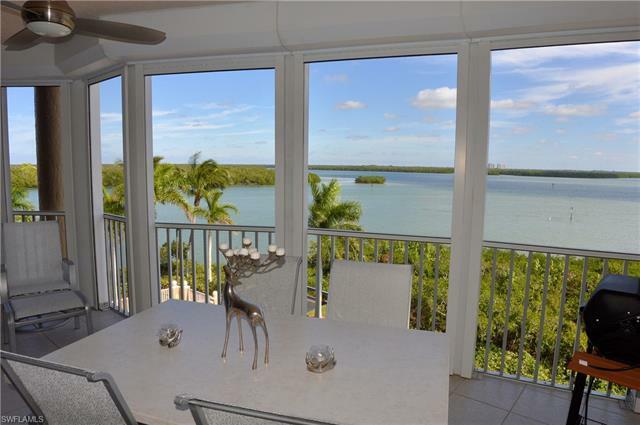 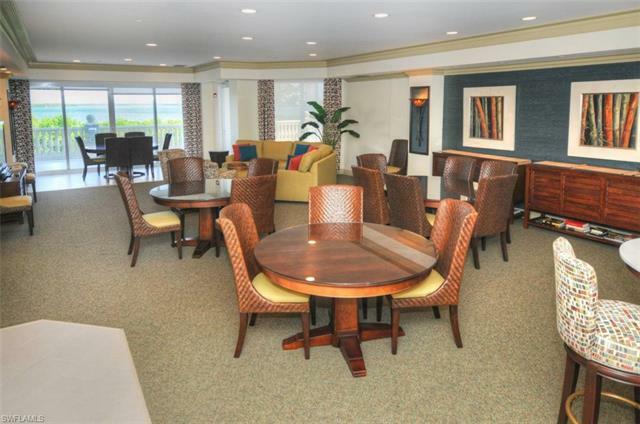 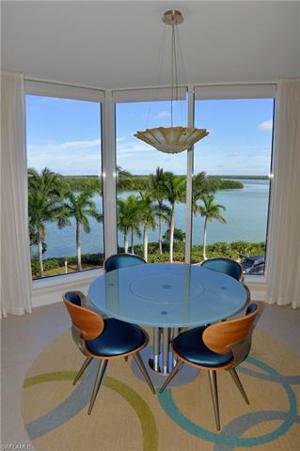 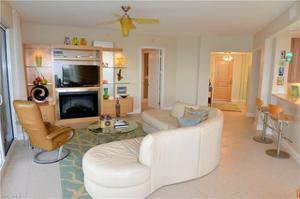 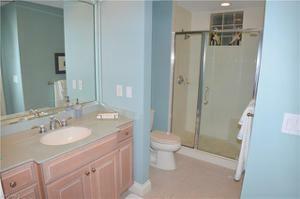 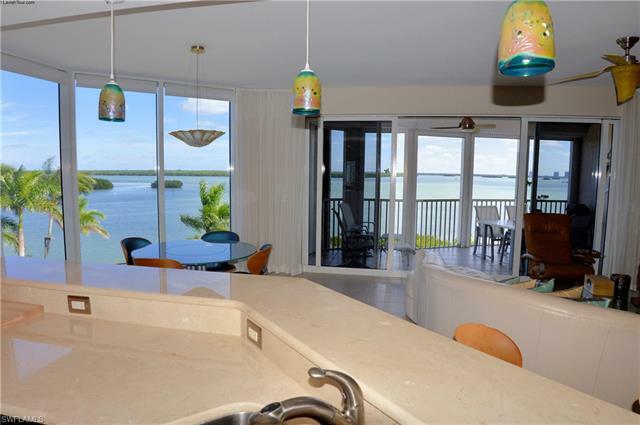 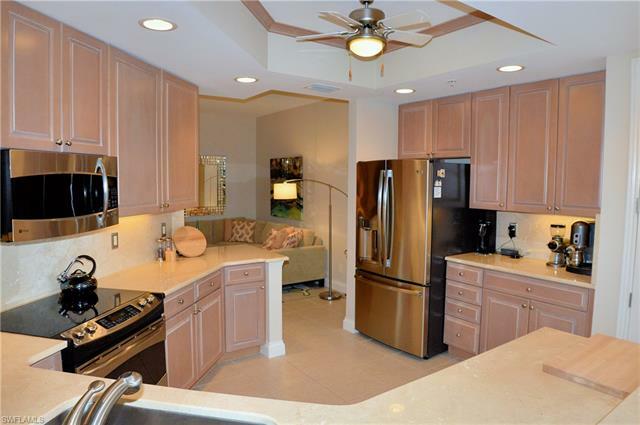 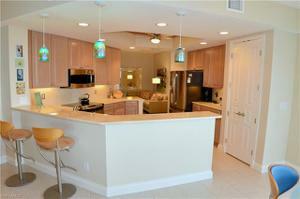 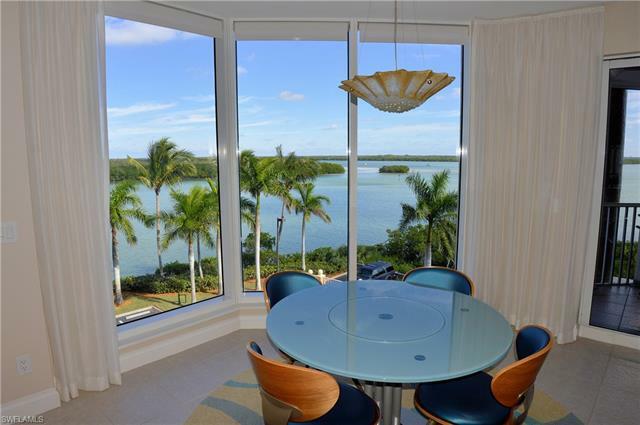 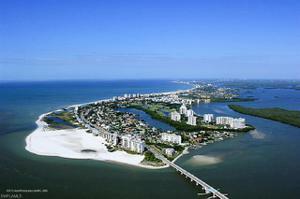 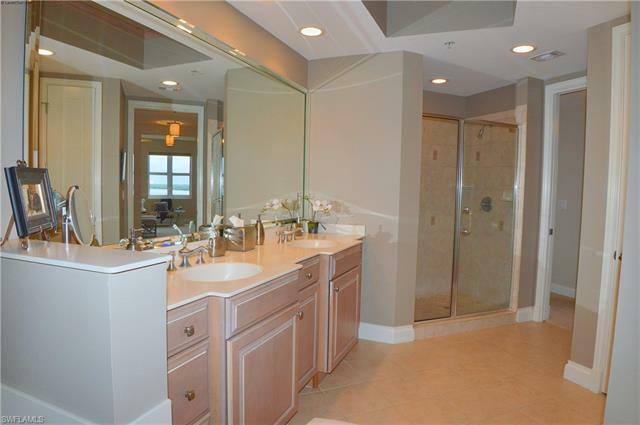 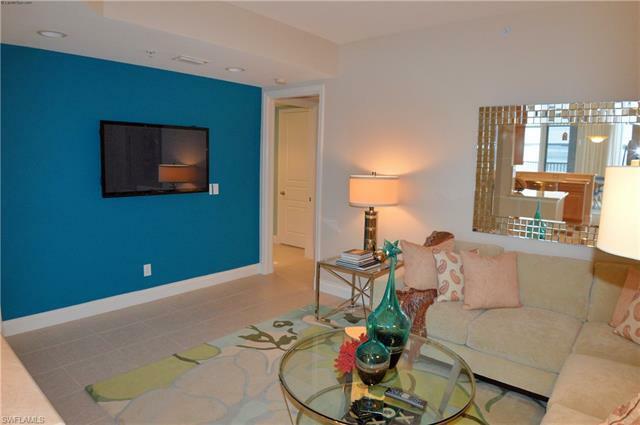 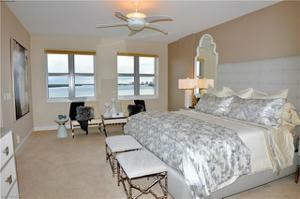 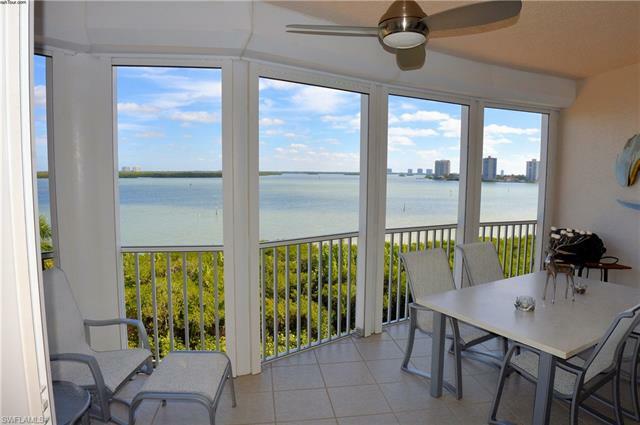 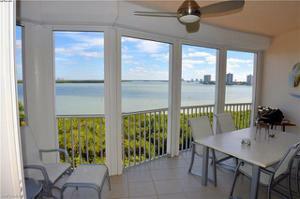 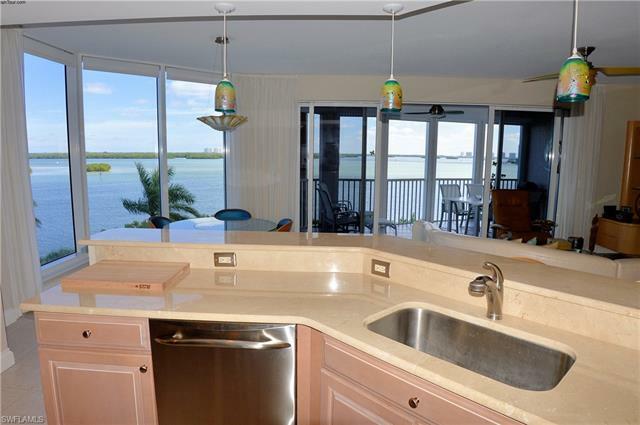 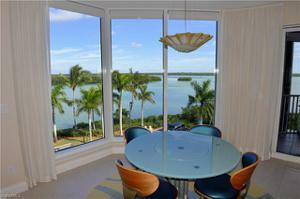 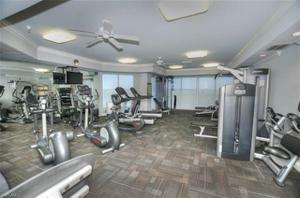 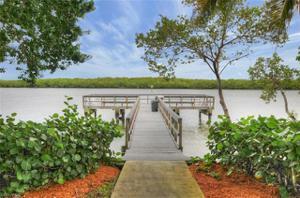 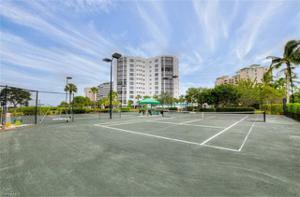 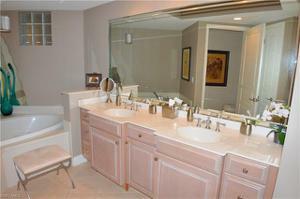 PANORAMIC VISTAS of Estero Bay & Big Carlos Pass from this 2100+sqft, 3BR/3BA + DEN LUXURY WATERFRONT HIGHRISE Residence. 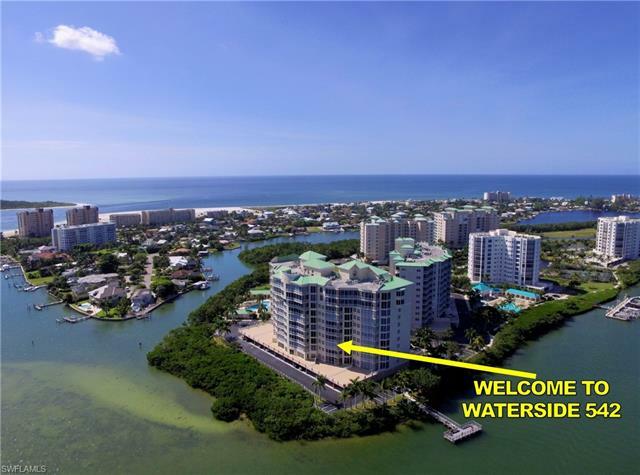 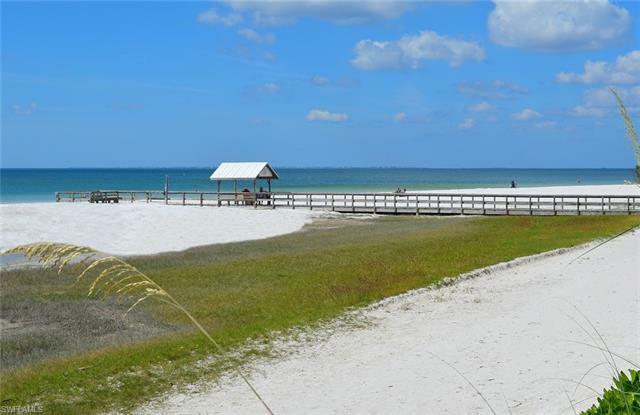 Waterside V Dolphin Pointe, known as the BEST Estero Island has to offer, where the possibilities are endless with all of the Features Upgrades & Amenities! 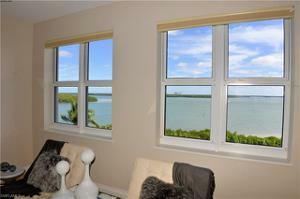 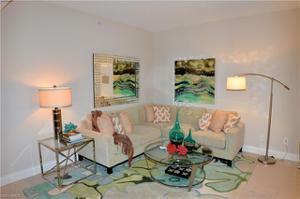 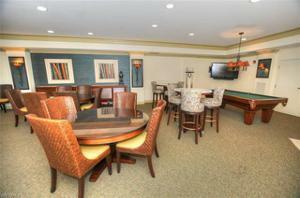 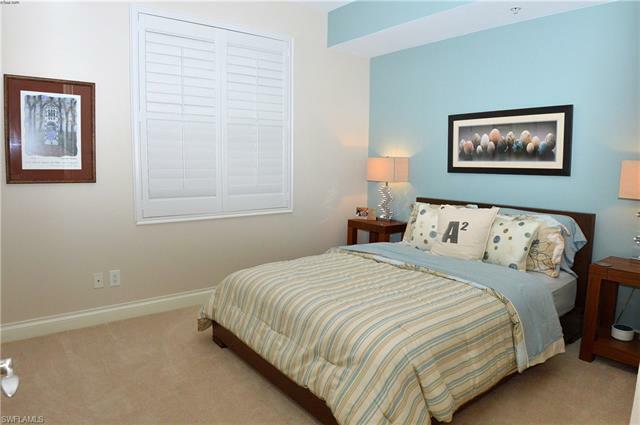 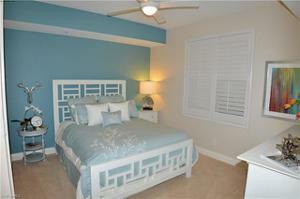 True Executive Luxury Living meets Mother Nature AT THE LANAIS and FLOOR TO CEILING HUGE CORNER STORM RATED WINDOWS! Extras include 6' jetted master bath tub, tray ceiling, central vacuum, tiled lanai, Electric Lanai Shutters, water filtration system, custom lighting, Marble Counters & Backsplash, custom living room wall unit with mood fireplace to name a few. NEW A/C system 3 Yrs ago! 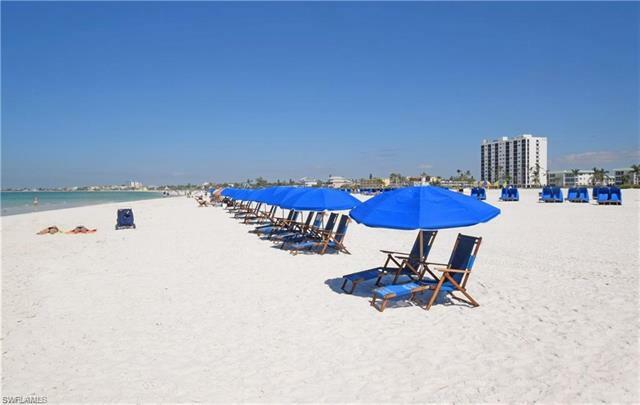 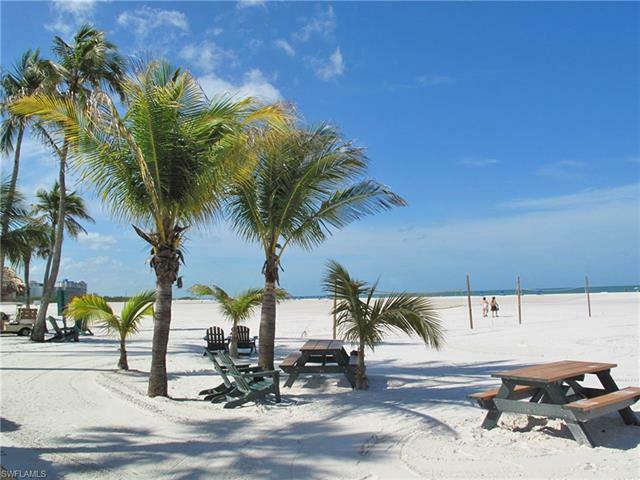 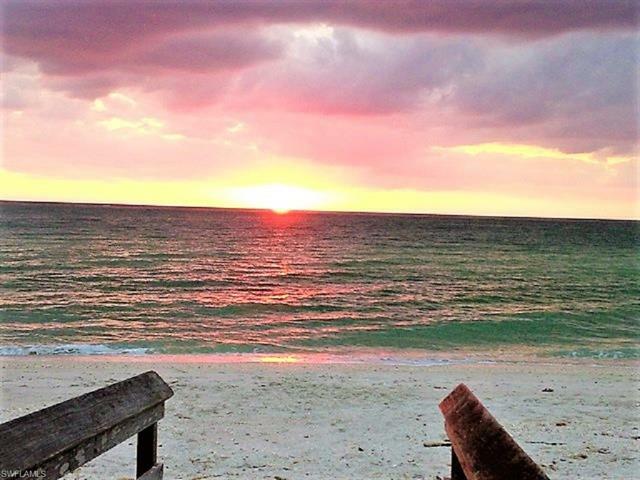 AMENITIES INCLUDE: 24/7 Attended Gate, Resort Style Pool & Spa, Fitness Center, Saunas, Social Room, 2 Guest Suites,Tennis, Billiard, Deeded Fishing Pier & BEACH Access. 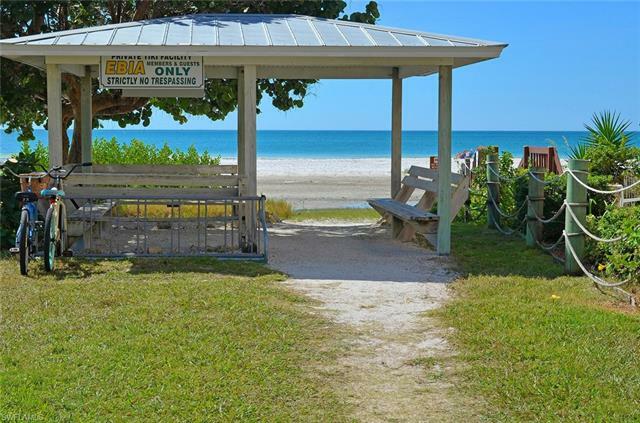 Enjoy the walk to nearby waterfront dining & shopping, Marina, & Best of All Walk to the WHITE SAND BEACHES this island is well known for!! 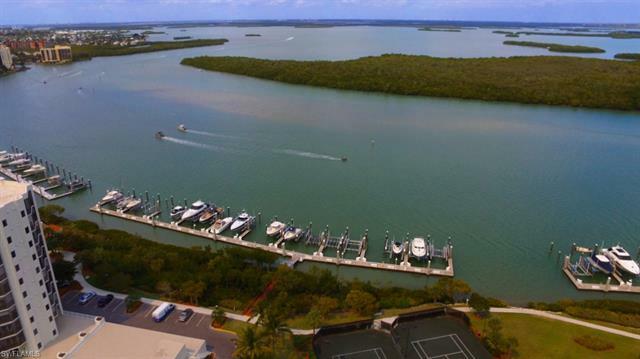 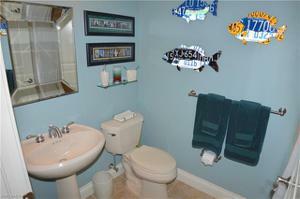 GULF ACCESS 60’ BOAT DOCK at WATERSIDE (#7A) DEEP WATER is available for Purchase just downstairs with a Newer 14,000LB. 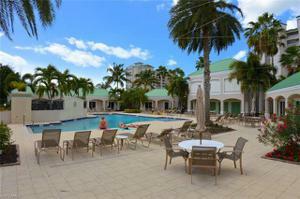 COME LIVE THE TROPICAL LIFESTYLE in PARADISE!! Call today for your private tour!